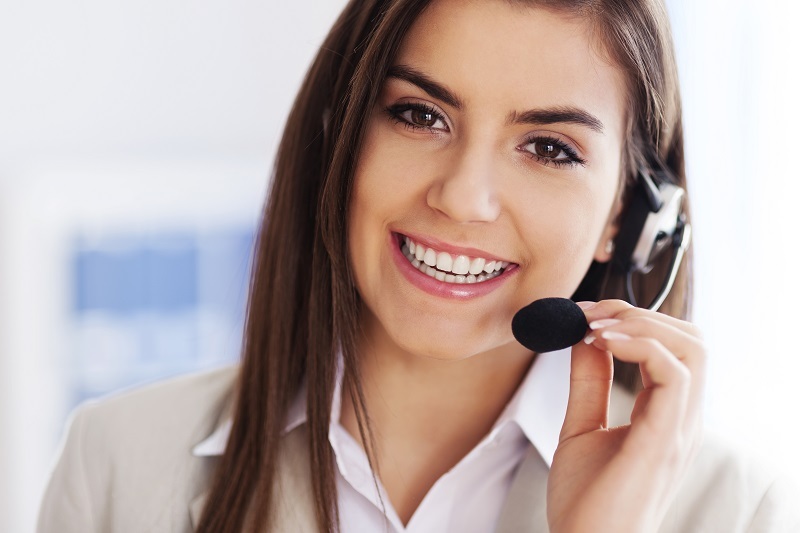 It’s a well-known fact that hiring a Virtual Assistant can free up your time. They can also be passed tasks that you either don’t have time to do or, for whatever reasons, are not inclined to do. However these really are the basic, surface-level benefits of hiring a VA. There’s also a wealth of hidden benefits available to you, that make a VA truly worth their weight in gold to you and your business – if you decide to look a bit deeper! Have you ever wanted to move your business onto a new social media platform, but are unsure if it’s where your clients will be hanging out or worth your time? Maybe you’ve needed a proof reader or copywriter, graphic designer or recommendations for new business groups to join? How about finding out about new and upcoming trends? A VA is a valuable source of information, advice and support. They know people and they know technology – making them an ideal port of call, when you want to know research new social media sites or get first-hand recommendations on other businesses. They are interested in your business and WANT you to succeed. And like any other business partner, take the time to connect with them. Arrange time to get together on a regular basis, and you’ll have a brainstorming partner, a problem solver and another person who wants to help you and your business to grow. A VA is a business owner too! It can be easy to get stuck in the mind-set that a VA is someone you outsource to, someone who is there to help businesses move forward, by offering their support and services. But a VA is also a business owner in their own right too. They understand the wider picture, when it comes to running a business. They know what frustrations you may face and the pull both time and money can have on you – and they may also have a great way of solving those problems for you. This doesn’t immediately dictate the need to hire them for longer – it could be a simple case of your Virtual Assistant recommending an app to manage your time or an accounting software program that you can use, that’s both recommended by them and their other clients, and is cheap and easy to use. Working with a VA truly is a beneficial two-way street, if you want it to be. Take time to regularly schedule in a meeting with your VA to establish how you can truly maximise on their unique skillset and their true worth – and help yourself, your business AND their business, grow as a result. How well do you know your VA and the unique skillset they have? Have you set up a meeting with your VA, to find out more about them and what they can offer you, and found a real hidden gem? Why not share your experiences in the comments box below! Mid-Year Review – are you making the most of your VA?